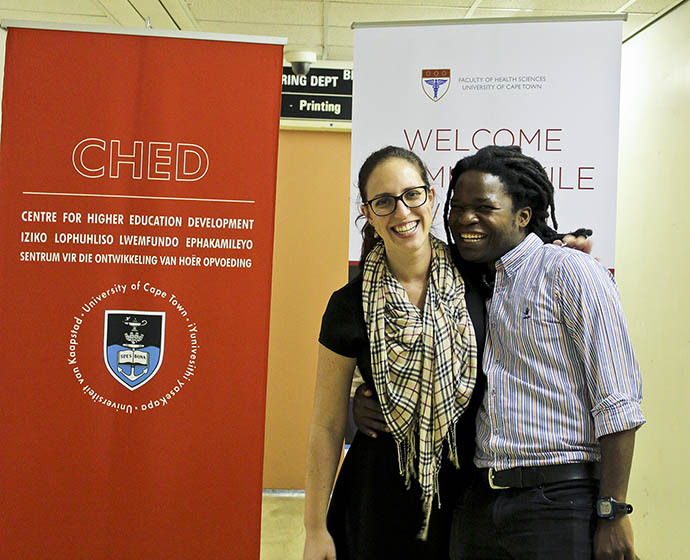 The Language Develo pment Group runs a Writing Centre on Upper Campus and a Writing Lab on the Health Sciences campus. At both these writing centres students and staff can book individual sessions to work with a consultant on their academic writing. The Upper Campus Writing Centre provides a service to undergraduate and postgraduate students, as well as staff, through individual writing consultations and workshops on academic writing. Based on trends and patterns observed in consultations and workshops, curriculum needs are identified and referred back to the larger Language Development Group, frequently leading to further language development work based in disciplines and curricula. The Writing Centre is located on Level 6 of the Steve Biko Building off North Lane at the top of Upper Campus. The Faculty of Health Sciences Writing Lab provides specialist writing support for Health Sciences staff and students. Their services include individual consultations, small group consultations, online consultations (distance-based learners only), customised workshops (by request only) and downloadable resources. All of their services are free to UCT staff and students. The Faculty of Health Sciences Writing Lab is located in room 53-27 on E Floor in the Old Main Building at Groote Schuur. You can find out more about the lab, how to make a booking or download resources at http://www.writingcentre.uct.ac.za/about/healthsciences.